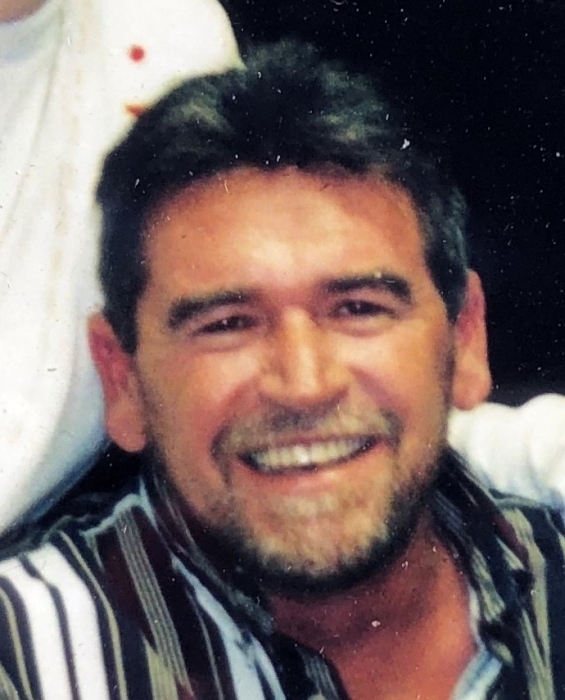 Mr. Lenny Stout, 61, of Dunnellon, passed away on Sunday, November 25, 2018, at his residence. Born in Salem, Ohio, he and his wife moved to this area 34 years ago, coming here from W. Virginia. Mr. Stout worked for over 30 years in Parkway Maintenance at On Top of the World in Ocala. He loved to hunt and fish, as well as play his guitar. He was of the Full Gospel Belief. He is survived by his wife Cheryl, his daughter Lisa Stout, his brother Thomas Stout, his sisters Cathy Weatherspoon and Vivian Adkins, and his two half-brothers Brook Stout and Junior Wilson. He was preceded in death by his brother Randall and his sister Elvie Mae Carpenter. Services for Mr. Stout will be held at 11 AM Thursday, November 29, at 11 AM, at Roberts Funeral Home of Dunnellon, 19939 E. Pennsylvania Avenue, Dunnellon, with Pastor Daniel Autrey officiating. The family will receive friends from 5-7 PM on Wednesday at the funeral home.